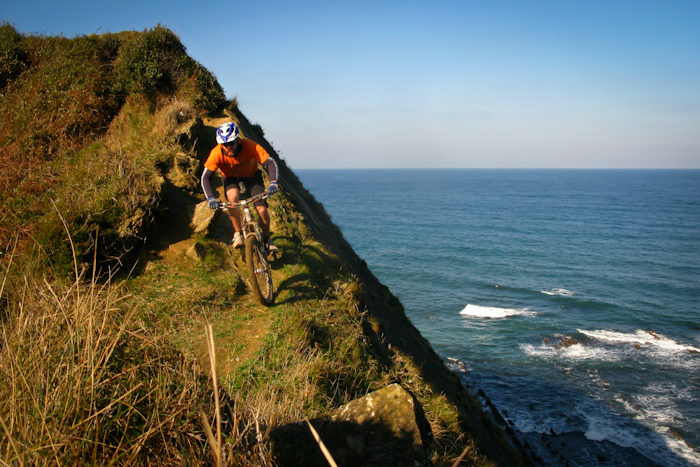 Welcome to the second BasqueMTB newsletter! 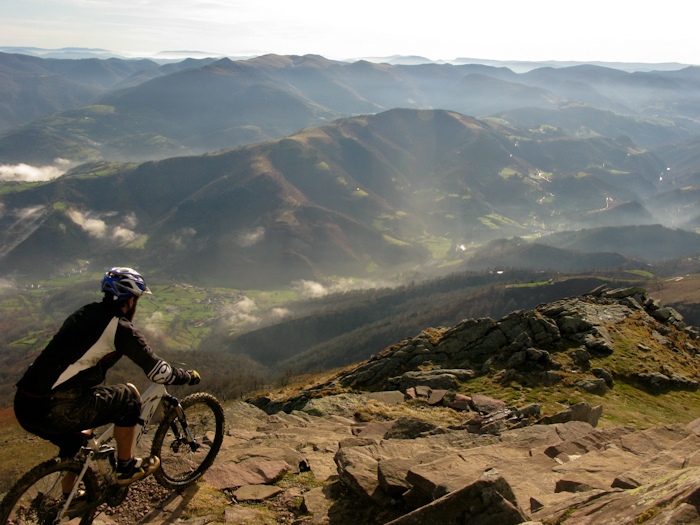 If this is your first BasqueMTB newsletter then you can see the previous one here, or if you would like it to be your last then there is an unsubscribe link at the bottom. Hopefully it contains something interesting for everyone and I’d love to hear any feedback, just drop me an email and I’ll get back to you. I think that the mail works better with the images enabled, but if you’re rather not then you can see the pictures by reading the newsletter over on my website in the “News and Views” section. We returned to the Basque Country at the start of January, after spending a very cold Christmas in Scotland. It was great to escape the snow and get back home, especially since we are enjoying a very nice period of Spring weather at the moment. Currently we are working hard to set up everything for next year, this includes a lot of trail finding, building and clearing as well as organising extra accommodation and our special weeks. There are a couple of things that we wanted to share with you. We mentioned this in our last newsletter, however we have now finalised all the details of this week. The week will run from the 25th of June until the 2nd of May, and this week has a special significance… it is the week of the Fiestas de Irun. If you haven’t experienced a Basque fiesta before it’s hard to describe. It’s like a Scottish Hogmanay I guess; lots of traditional dress, food, drink, dancing and general merriment. The Fiesta de Irun is one of the big ones, with partying lasting well into the morning and the build up taking over a week. Of course we won’t be partying all the nights away, we will have 6 days of riding, with two uplifts a day and Ed’s expert skills tuition. 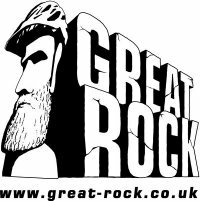 The week will cost £700 and all the details are on the GreatRock site, along with some details of the other great courses Ed runs. If you are interested then you can read my thoughts on his course in the “News and Views” section on my site. We will be using our luxury accommodation which has a pool and a stunning view over the great beaches below. It’s close to all the bars and restaurants in Hondarribia, which recently featured in the New York Times as one of the best places to eat in the world. Ed is coming here in April to have a holiday with us and we will spend some time working out the specifics of the trails we will use and such like. We honestly won’t just be riding bikes and drinking Sidra. Look out for photos and videos from his visit! We are starting to book up for 2011 at the moment. This has caught us a bit by surprise as we are booking up a lot earlier than last year. We are full for May already, with June, July and August also filling up. If you are thinking of visiting us please make sure you book with some notice, especially for August when our accommodation will book up early. As mentioned above, we are searching out lots of new trails for 2011. We already have lots of trails, however 2011 will see some people returning for the third year running and I like to have new trails for everyone. You can keep up to date with our new trails on our blog, mainly it is a few words and a lot of photos! Finally, we were lucky enough to get a nice Panasonic GF1 camera for Christmas and have been putting it to good use. Our latest video shows off some new trails for 2011, these trails are always deep under leaves and are great fun to ride and slide on. If you missed our Coastal Trails video then you can check it out on Vimeo. That’s all the news for now folks. I’m using Twitter and our Facebook group to put up regular updates, photos and videos so sign up and you’ll see the latest stuff. If anything else exciting comes up then I’ll keep you up to date. In the meantime I hope that everyone is well, enjoying themselves and getting out on their bikes plenty! All the best for 2011, Doug and Amaia. This entry was posted el Friday, January 28th, 2011 at 1:36 pm	and is classified as General. You can receive any comment using RSS 2.0 feed.Both comments and pings are currently closed.